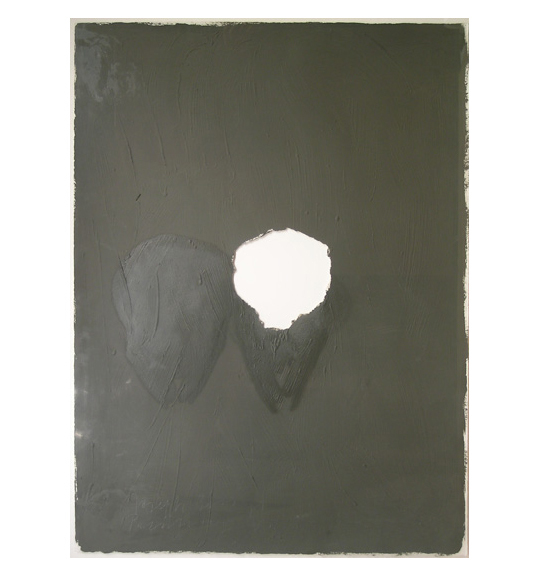 An artist, teacher, and advocate for his many causes, Joseph Beuys (1921–1986) is considered not only the most charismatic figure of postwar German art, but also a radical pioneer of contemporary sculpture. 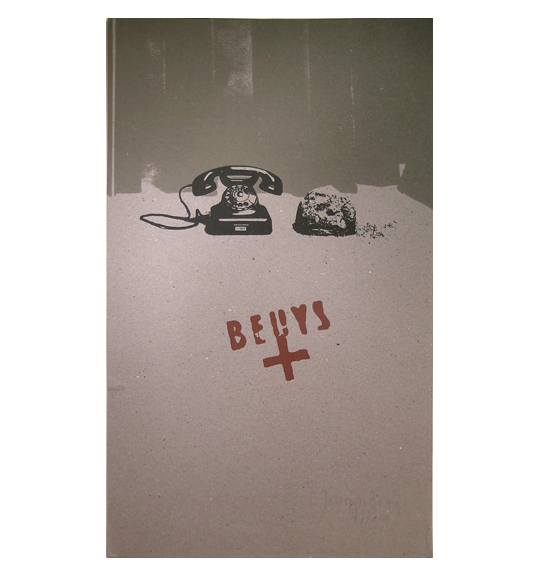 Through his innovative art and involvement in successive social movements Beuys expressed his deep belief in society’s need for creativity to penetrate and mold its social and political structures. “All around us,” he declared, “the fundamentals of life are crying out to be shaped, or created.” In the early 1960s he developed a theory of Social Sculpture, espousing the fundamental connections among thought, language, art, and evolution, all elements of his Weltanschauung (world view). In commemoration of Beuys’s 1979 retrospective at the Solomon R. Guggenheim Museum in New York, “Joseph Beuys: Signed Posters + Multiples” reasserted the importance Beuys placed on edition objects and prints, effectual tools that allowed him to apply the artistic principle of creativity directly to society. 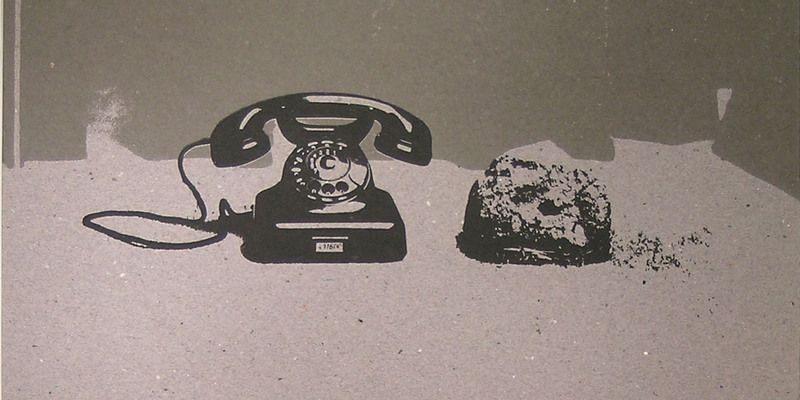 His primary “calls to action,” these objects played a leading role in promoting his ideological causes and stimulating the transformation of a new type of art that has since become as mutable as life itself.